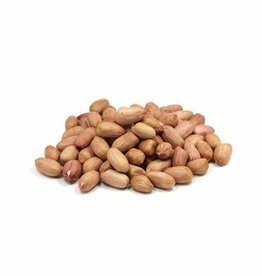 Many consumers think that peanuts are among the nuts. 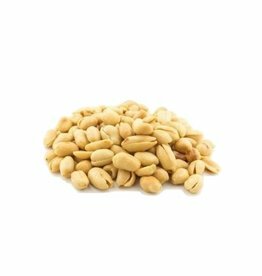 Peanuts are versatile pulses that can be processed in cookies, pies but also to peanut sauce. 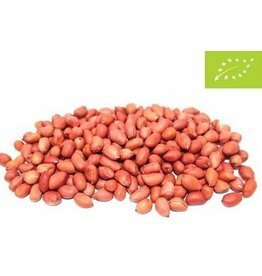 With us you can choose from all kinds of peanuts. 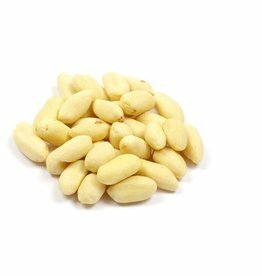 The roasted peanuts have a crispy bite we also have spicy peanuts and sweet sugar peanuts.